TED Radio Hour: Kathryn Schulz: Why Should We Embrace Regret? We're taught to avoid doing things we'll regret for the rest of our lives, but why? Author Kathryn Schulz makes the case for cherishing our worst choices — like her tattoo. Why Should We Embrace Regret? 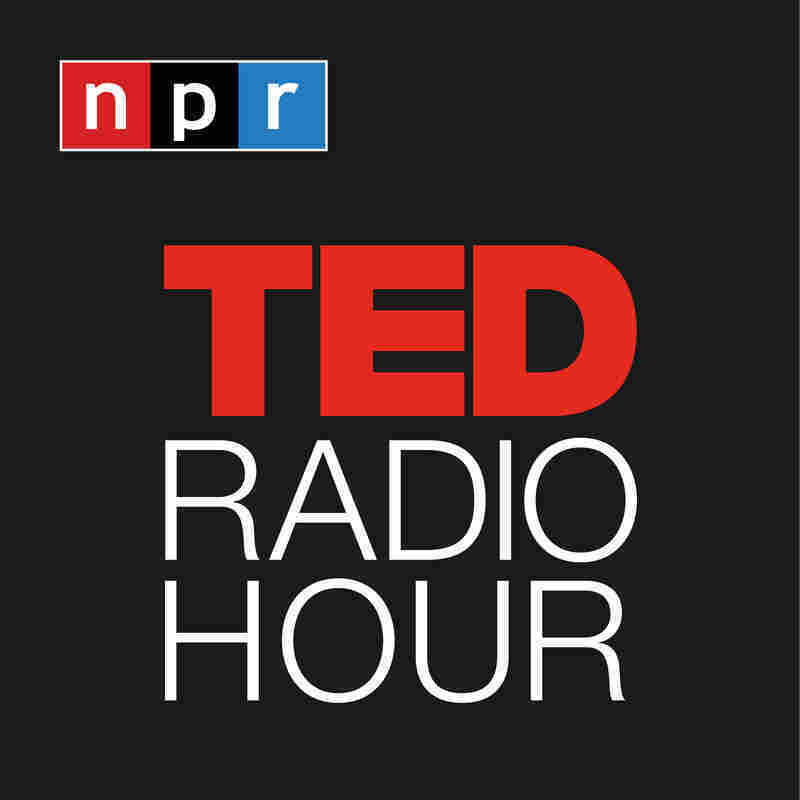 Part 2 of the TED Radio Hour episode "The Pursuit of Happiness." 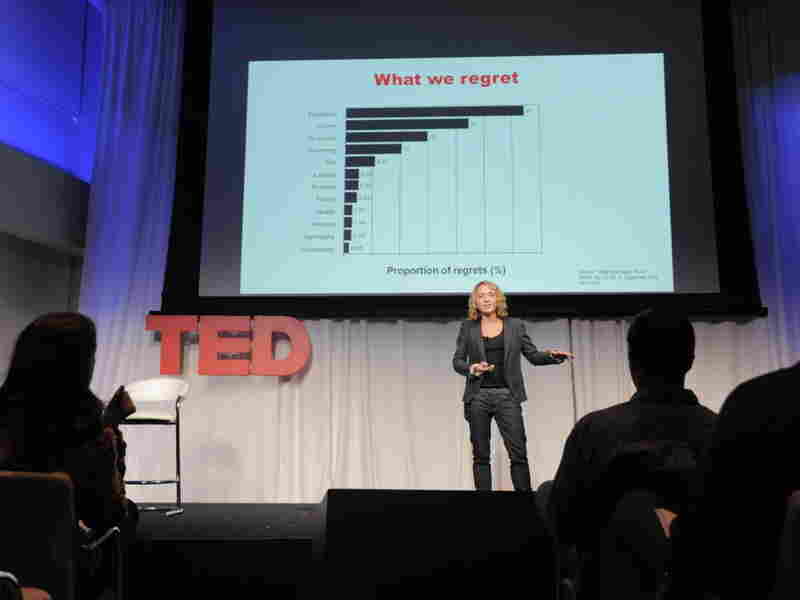 We're taught to avoid doing things we'll regret for the rest of our lives, but why? Author Kathryn Schulz makes the case for cherishing our worst choices — like her tattoo. Schulz is the author of Being Wrong: Adventures in the Margin of Error, and writes The Wrong Stuff, a Slate series featuring interviews with high-profile people about how they think and feel about being wrong. Kathryn Schulz is a journalist, author, and public speaker with a credible (if not necessarily enviable) claim to being the world's leading "wrongologist." Her freelance writing has appeared in The New York Times Magazine, Rolling Stone, TIME Magazine, the Boston Globe, the Freakonomics blog of The New York Times, The Nation, Foreign Policy, and The New York Times Book Review, among other publications. She is the former editor of the online environmental magazine Grist, and a former reporter and editor for The Santiago Times, of Santiago, Chile, where she covered environmental, labor and human rights issues. She was a 2004 recipient of the Pew Fellowship in International Journalism (now the International Reporting Project), and has reported from throughout Central and South America, Japan and, most recently, the Middle East. A graduate of Brown University and a former Ohioan, Oregonian and Brooklynite, she currently lives in New York's Hudson Valley.